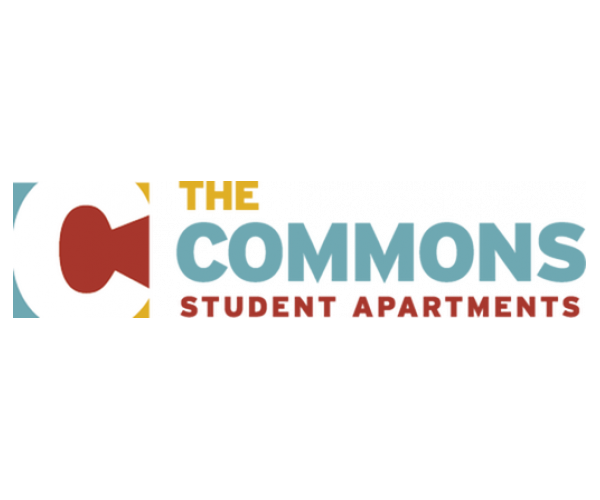 Seminoles, you deserve the best Florida State University apartments— and you’ve found them at The Commons at Tallahassee! We’ve made it our mission to provide students with awesome housing that has everything they need to enjoy collegiate life. How do we do that? Well, we’re located only minutes away from FSU – so you’ll always have an easy commute to class! We also offer complimentary shuttle service to campus for all of our residents. It’s not all about school, though. Our location puts you in the heart of the action in Tallahassee. You’ll be only moments away from hotspots like Taco Speak and Guthries, and plenty of shopping options at The Varsity Shopping Center! Our grounds are fantastic, too. Our pet-friendly community was designed to be welcoming, comfortable, and unique. Expect beautiful landscaping and plenty of space where you can relax. We also provide unbeatable amenities.Take a dip in our swimming pool or get your game on at our sand volleyball courts! When it’s time to hit the books, head to our computer lab with free printing services and enjoy our complimentary coffee station— perfect for those long nights of studying. And that’s not all! We also offer a game room with billiards, a 24-hour fitness center, and community-wide WiFi. But enough about our amenities. Let’s talk apartments! We offer 1-4 bedroom apartments, and our leases are all-inclusive, so you won’t have to worry about paying gas, cable, Internet, or water bills separately. Just pay your monthly rent, and you’re good to go! In addition, our leases are issued by the bed (not the unit), so you’re never responsible for your roommate’s rent, even if they transfer or graduate. To make things even easier for you, our apartments are fully furnished. We provide full-size beds, desks, chairs, couches, coffee tables— everything you need! Our apartments also come packed with luxury features like private balconies and in-unit washers and dryers. Trust us— you don’t want to miss out on The Commons At Tallahassee. But our apartments are filling up quickly, so you’ll need to act fast! Explore our online photo gallery and schedule a tour with our leasing staff. Once you see our fabulous Florida State University apartments for yourself, you won’t want to live anywhere else!